Start taking classes at Oula Studio and other studios! OULA is an easy to follow, high cardio, dance fitness class for people of all abilities. It is a motivating hour of high-energy exercise to great music where participants are free to let it all out, and dance free of judgement. OULA is not just an exercise class, it is an experience. We are a welcoming community where you enter looking to burn calories, and leave feeling better about yourself and your day. OULA is dancemania for your soul. There are no upcoming “OULA” classes on this day. Please wear comfortable, athletic clothing that is easy to move freely in. 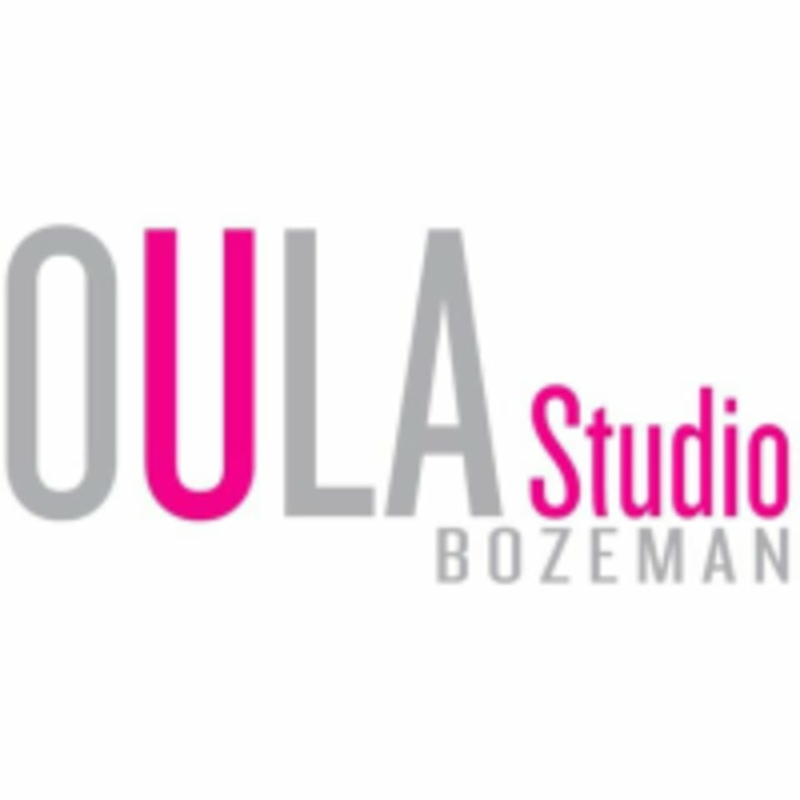 Oula Studio - Bozeman is located at 611 N. Wallace Ave, Bozeman, MT.